← Get the biggest aluminum tree you can find, Charlie Brown, maybe painted pink. Good rules for living a better life in the new year, and a fat dog. Thank you everyone for your support and for a truly amazing year covered in awesome sauce. New book coming in 2015 – stay tuned! Happy New Year! 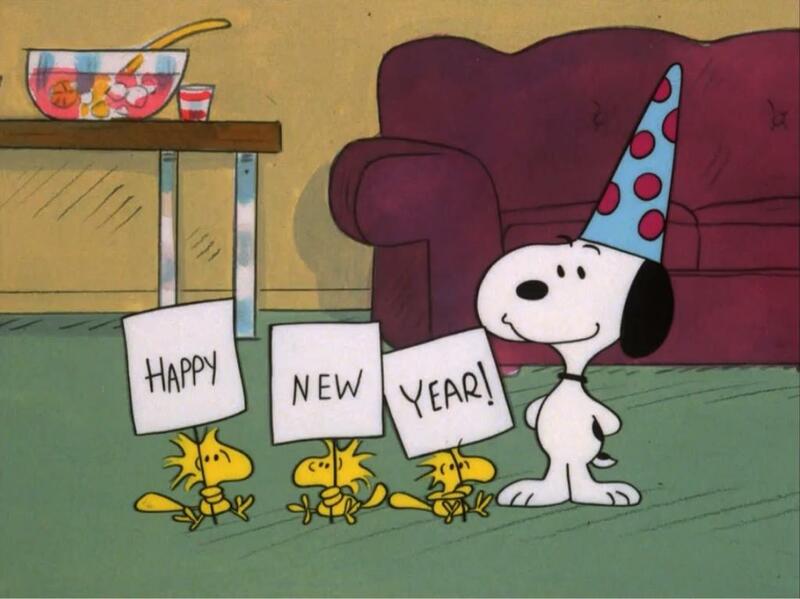 This entry was posted in Odds & Sods and tagged charlie brown, Happy New Year, new year, New Year's. Bookmark the permalink.